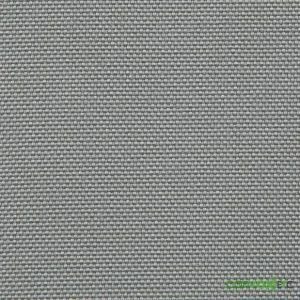 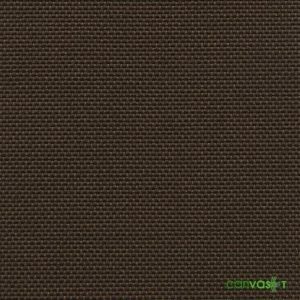 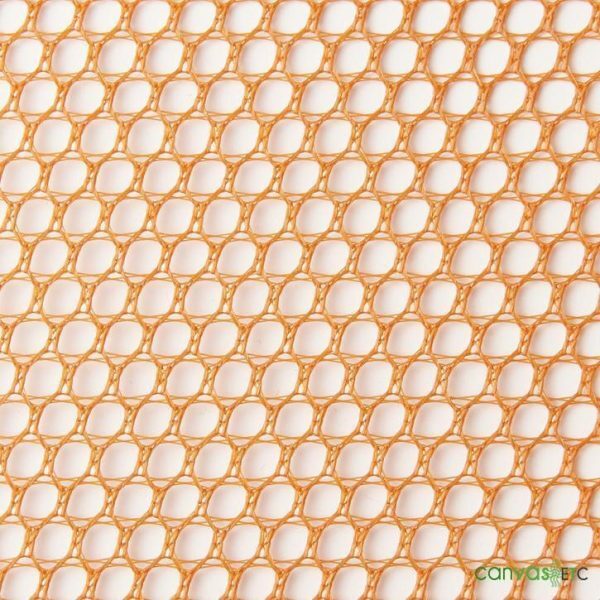 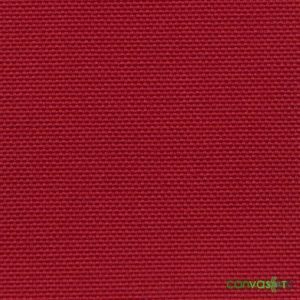 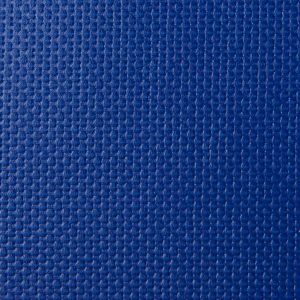 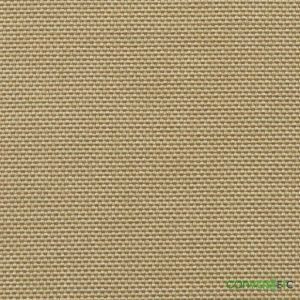 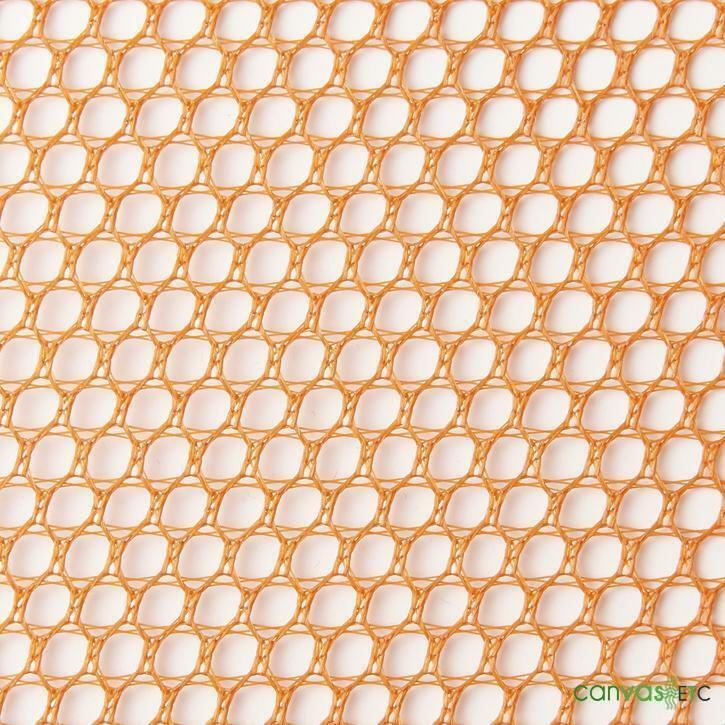 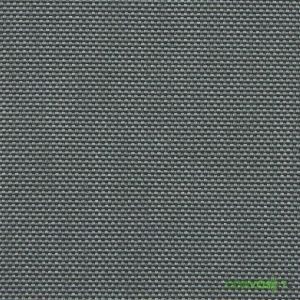 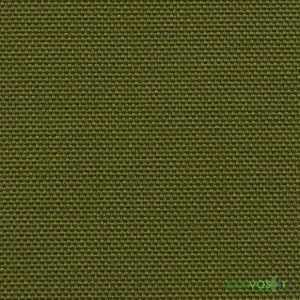 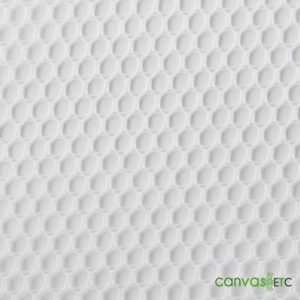 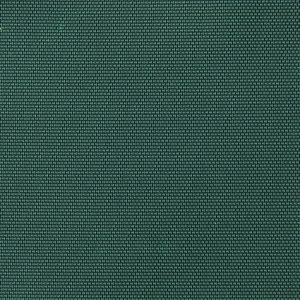 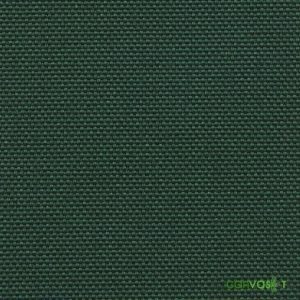 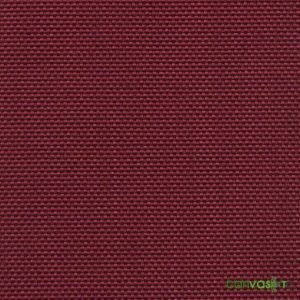 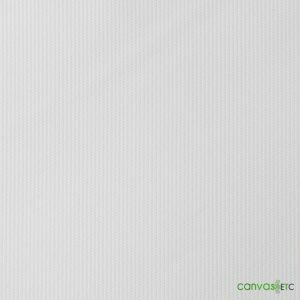 Polyester Hex Mesh Fabric (Orange) is a 100% polyester knitted fabric. 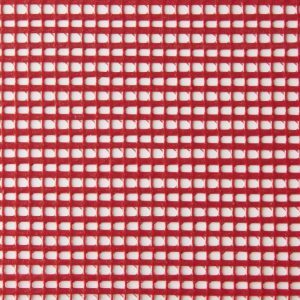 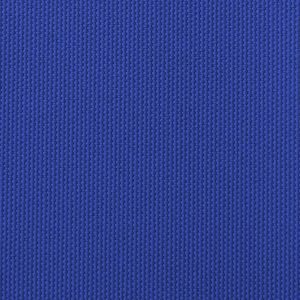 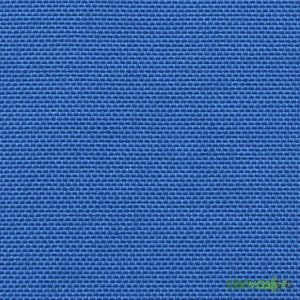 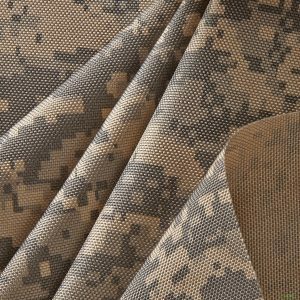 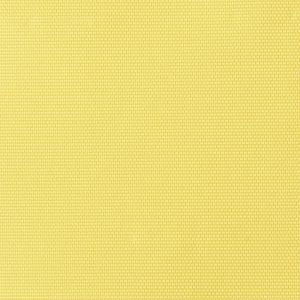 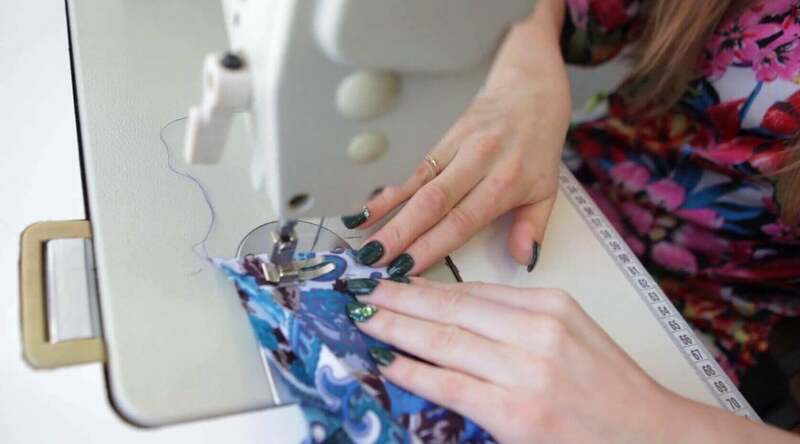 Weighing about 2.5 oz/sq yd, this versatile fabric is used for lining, pocketing, laminating, reinforcement and many other sewing uses. 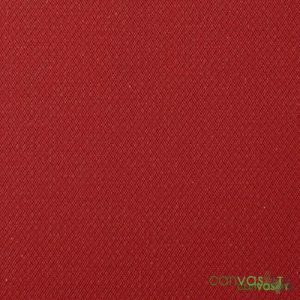 Dyed and finished with a crisp hand this fabric is sold by the yard or the roll. 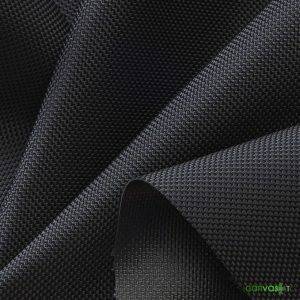 Excellent wet and dry crocking values and good strength for a lightweight fabric. 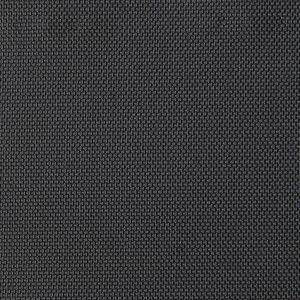 Sold by the linear yard (3 feet) and 60″ width (5′).